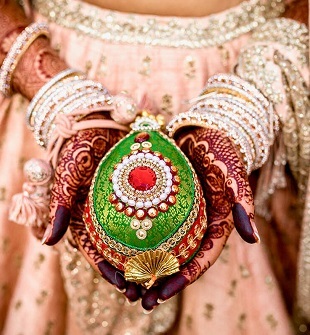 The motto of every Indian girl while dressing up is to look their best. And what’s better than donning a beautiful saree that had forever increased and maintained the grace of our mothers and grandmothers. Besides it is easier to choose a saree than suffer the dilemma of “WHAT TO WEAR?” Just pick out the one that you like the most and wrap it, SIMPLE….NOT! 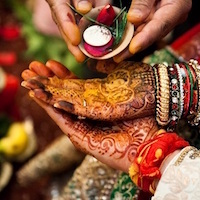 Choosing a saree is easy but the real deal comes to forefront while finalizing the design that compliments your saree. So to make it easier I have compiled some of the best blouse neck designs that you can rock in weddings. 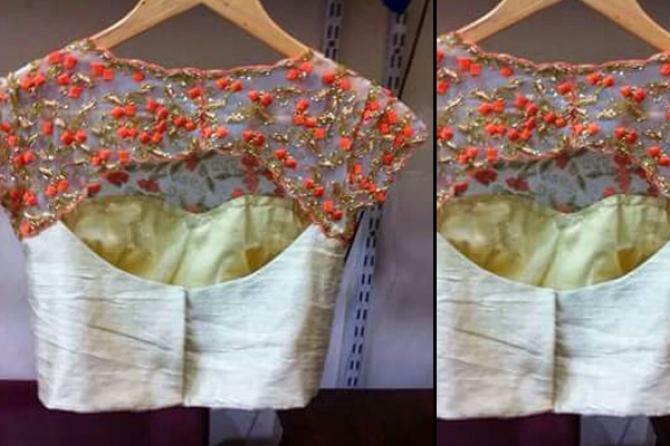 Neither too simple nor too embellished this blouse design would go very well with a simple and elegant saree. The neck blouse with a small loop in the back will enhance your beauty and grace. 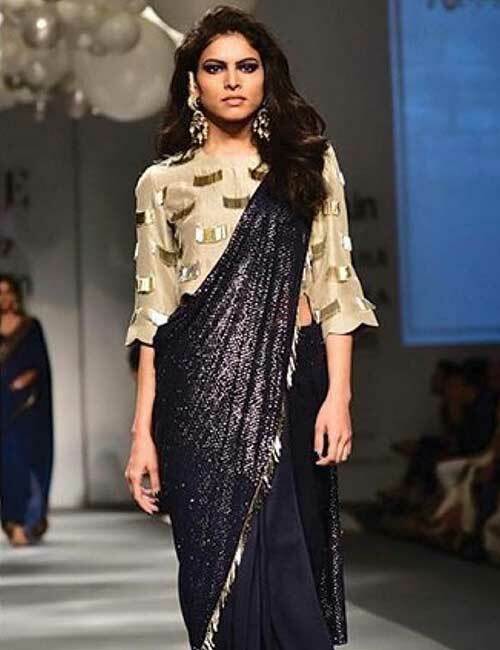 A creation by Jayanti Reddy, this tusser silk cape style black blouse with a high neck looks amazing. If you are up for something unique and bold than this one from the best blouse neck designs will definitely suit you. 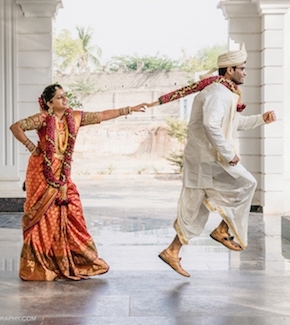 Just take a simple saree, pleat your pallu and BAM! Your dress is ready for you to win the style award. Here is another one that no one can ignore. It is a two piece blouse with the inner blouse and a net cape. The inner bodice is a simple corset blouse while cape is sheer with a lacy edge. This one is one of the best blouse neck designs this season due to a fact that it works both ways. You can opt for a heavy corset blouse with a simple saree or go for something just like Deepika Padukone. 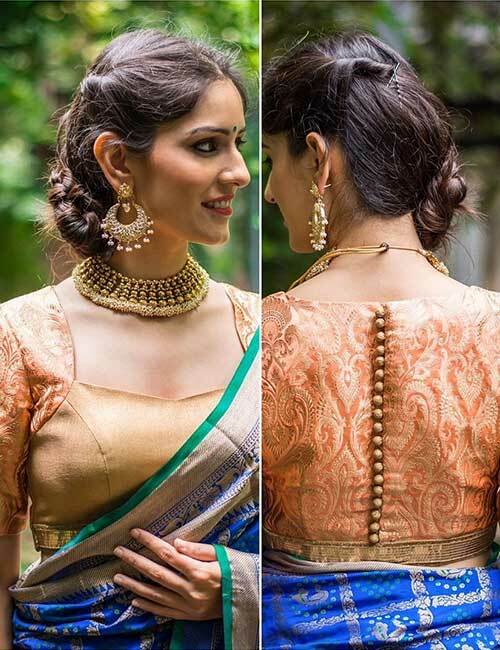 This one is another hit from Jayanti Reddy when it comes to best blouse neck designs. 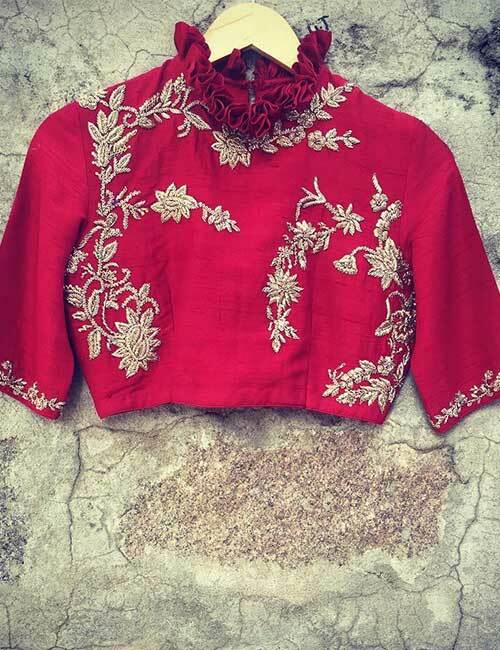 The silk red blouse with a silver embroidery and ruffled neck is taking the fashion game on point and increasing the style quotient. 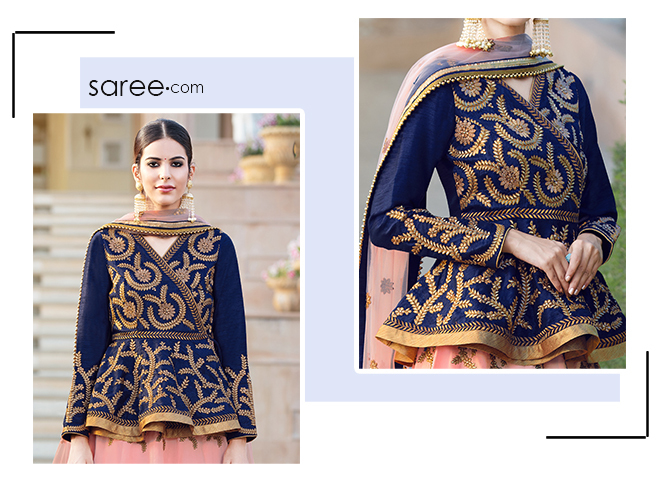 You can slay this blouse on a simple lightly embroidered saree, jute saree or the trending printed saree. Fresh into the market this design allows a lot of customizations. From colors, textures, fabrics to different detailing’s, the dual flap design gives a new and bold edge to the same old design just by itself. It looks stylish, unique and gorgeous. If you love laces then this is one of the best blouse neck designs made just for you. This blouse makes a bold statement with its broad boat neck made up by the uncut raw edges of the lace. It’s charming, graceful yet bold. 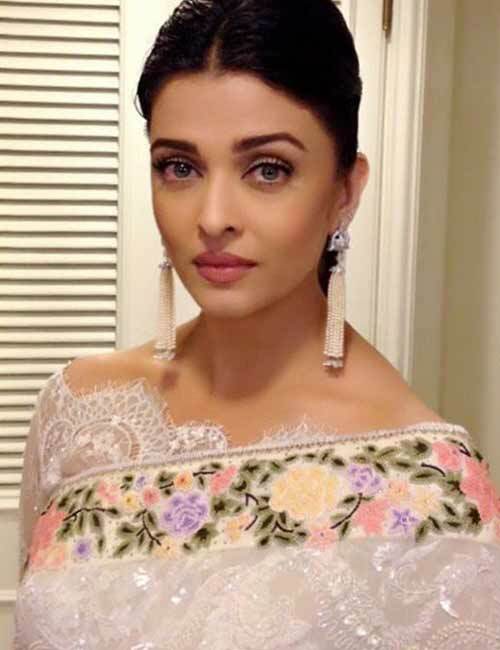 In addition, this blouse works either ways, you can go for a saree similar to that of Aishwarya Rai Bachchan or pick out a chiffon saree of your favorite color. If there is one thing that everyone loves about the old school blouses, it’s the simplicity. One can maintain that simplicity but with a modern twist. Keep the neck and bodice part simple with the back completely covered but bring all your glitter out in your sleeves. 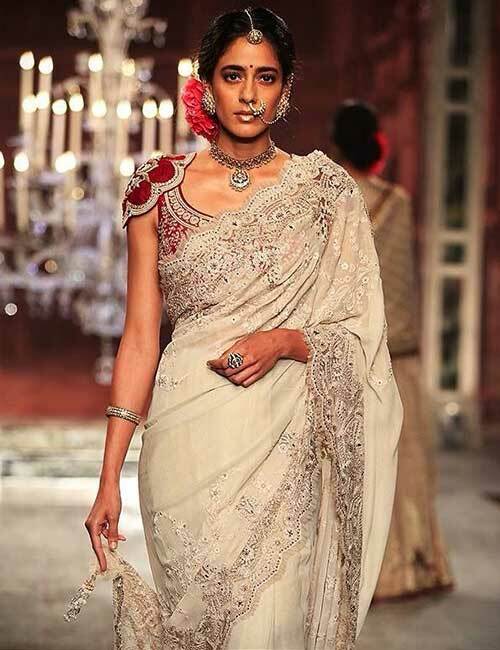 This design looks gorgeous when worn with a pattu saree with the thick border matching the color of the blouse. 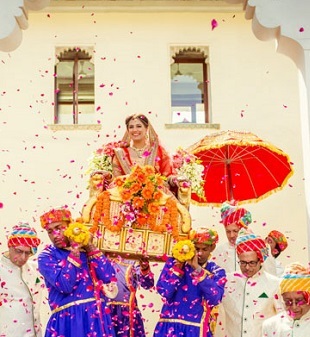 Just this and you are ready to shine your way into the wedding. A designer piece by Tarun Tahilani this design is a masterpiece made from velvet with golden embroidery. And as you can already see its uniqueness arrives from the shoulder caps. Pair it with a heavy saree and be ready to slay everyone. Uptown, modern and chic this blouse design looks ethereal with its satin and tulle high neck design that looks awesome. You can go sleeveless but if are not comfortable with it than you can add sleeves of the same fabric as the neck. A stylish blouse can bring out the best and make you the style queen. Just pair it well and pair it right. 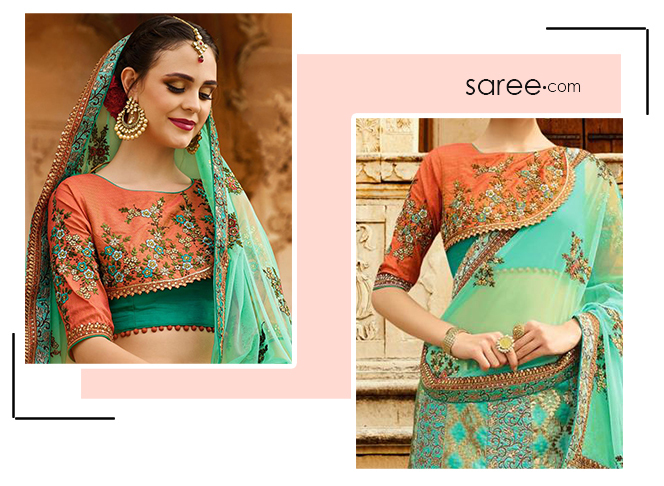 Mix and match or contrast with your saree, lehenga etc. and be the most fashionable you.